The Royal All Stars Cheerleading Academy was founded in 2011 specialising in classes in competition and recreational cheerleading. 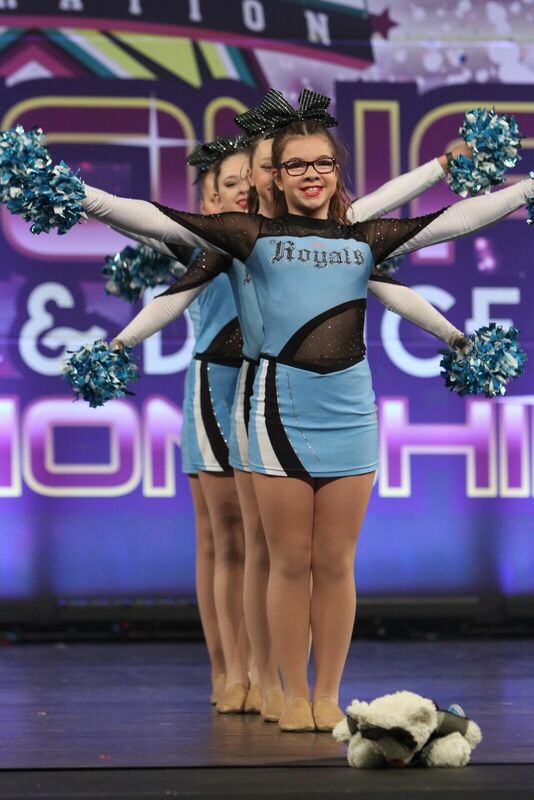 The Royal All Stars Cheerleading Academy is the City of Casey’s preferred cheerleading club in South East Mebourne! We are conveniently located in the heart of the municipal’s art district- across from Westfield Fountain Gate Shopping Centre in Narre Warren. The American style cheerleading has increasingly become one of Australia’s fastest growing sports. We offer a fun but rigorous training program and have a strong emphasis on perfection before progression.